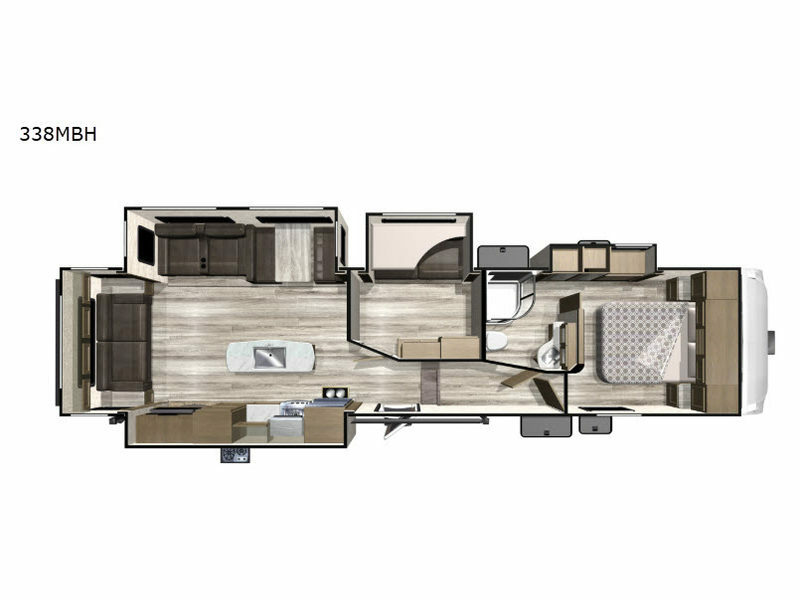 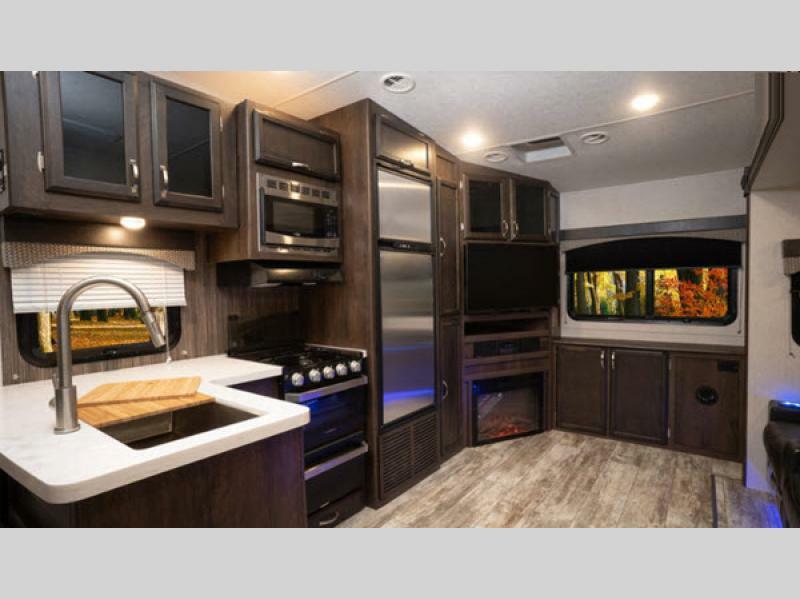 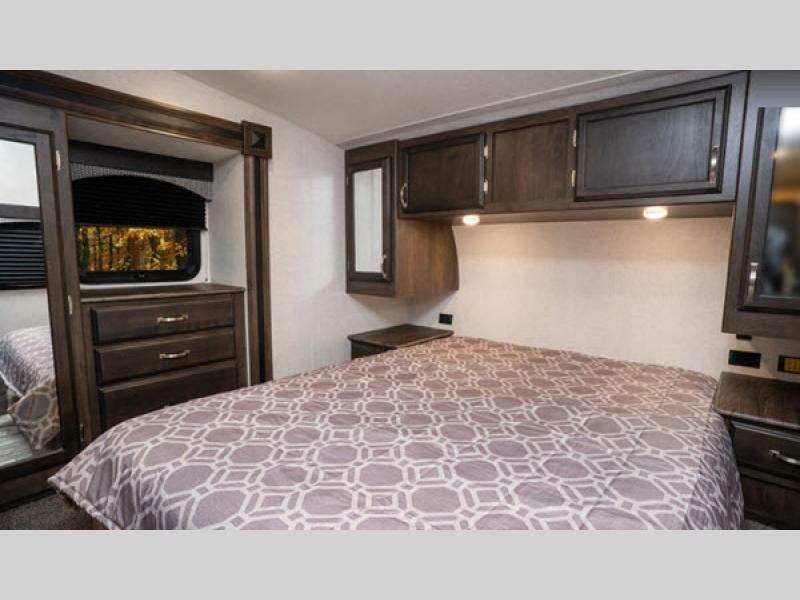 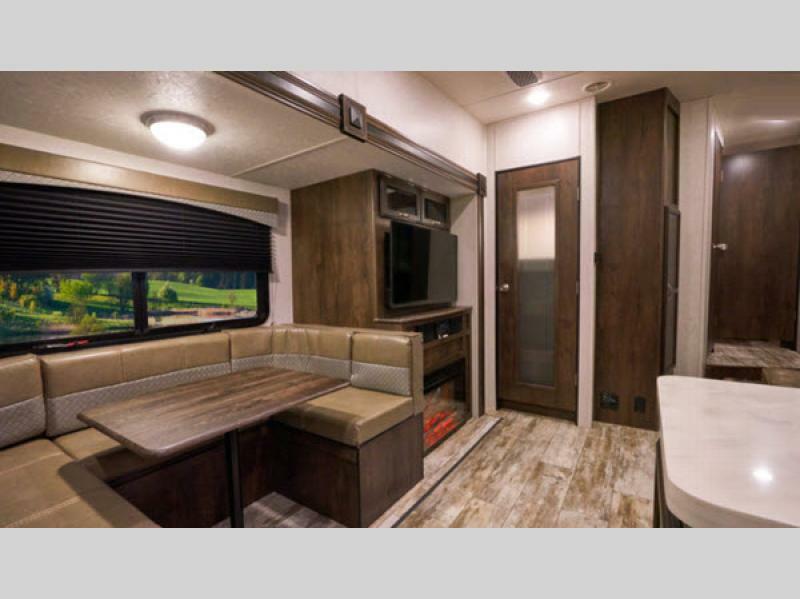 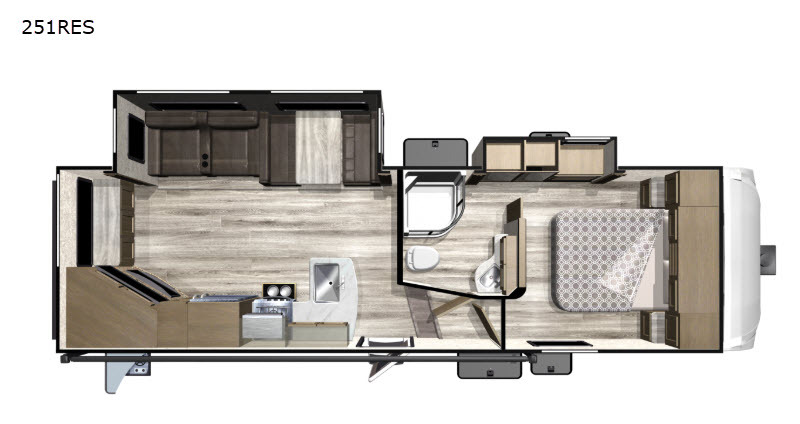 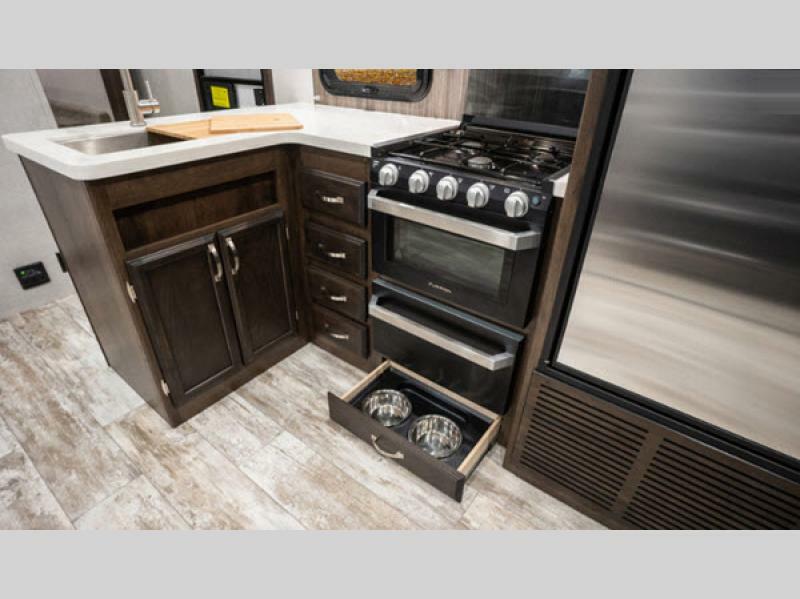 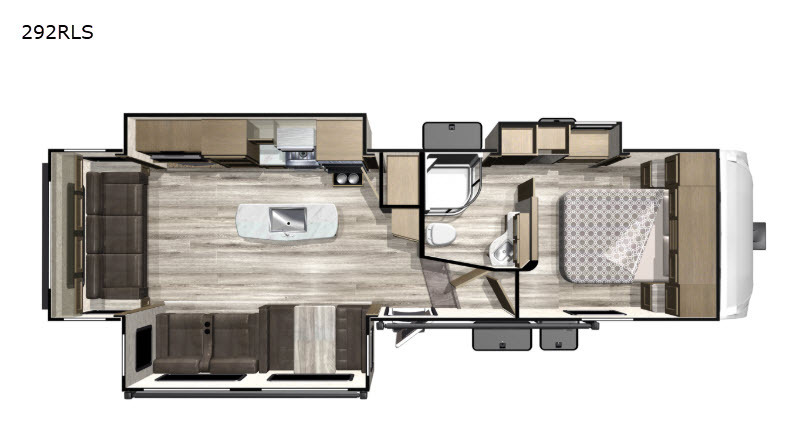 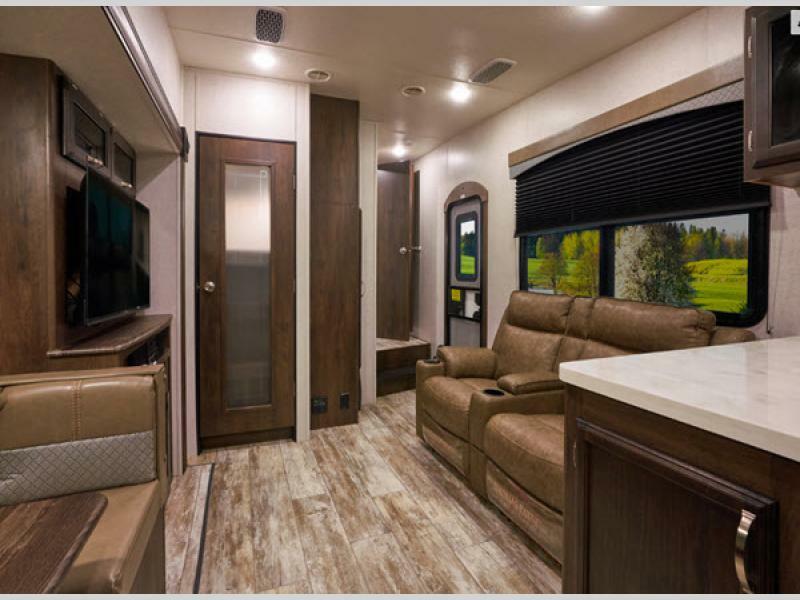 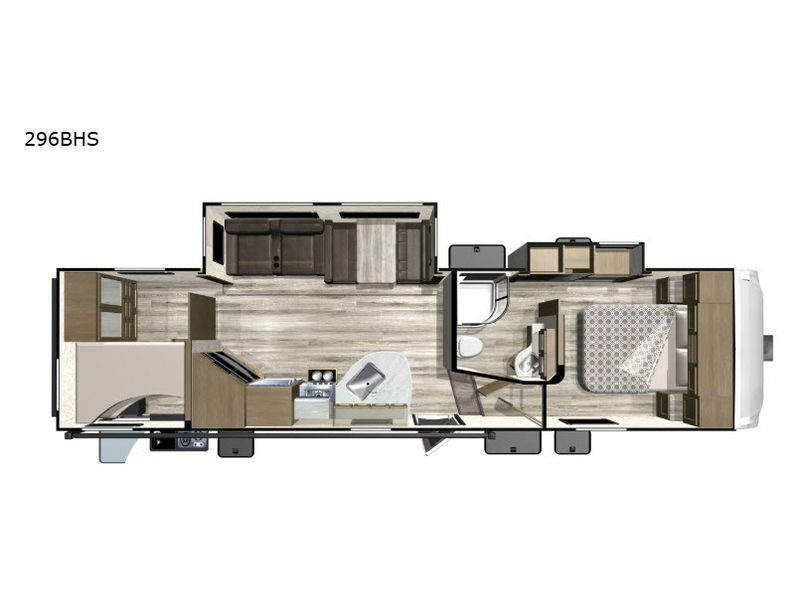 Rich in amenities and boasting a contemporary color palette, the Telluride fifth wheel from Starcraft RV delivers fulfillment and solace with whichever destination you choose. 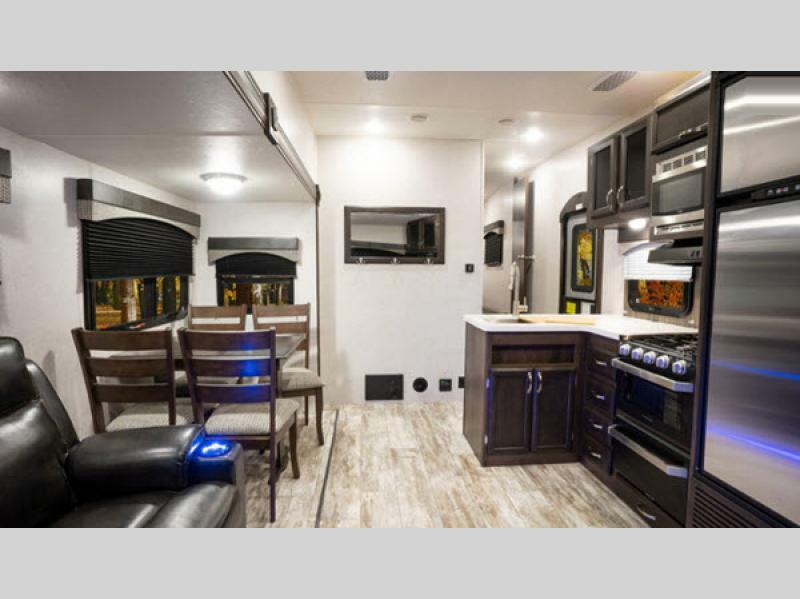 With the 15,000 BTU air conditioner, a heated and enclosed underbelly, a water system winterization kit, and the Climate Package, you will be able to stay comfortable while you travel during any season. 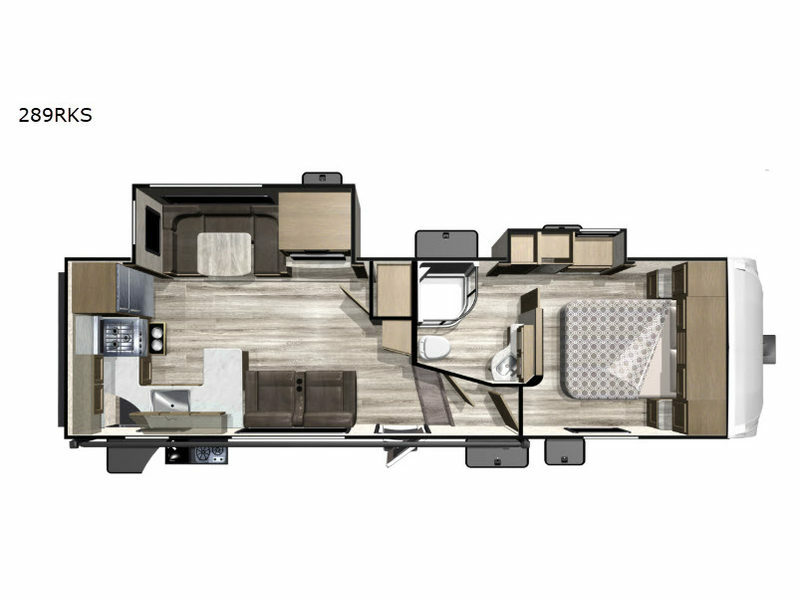 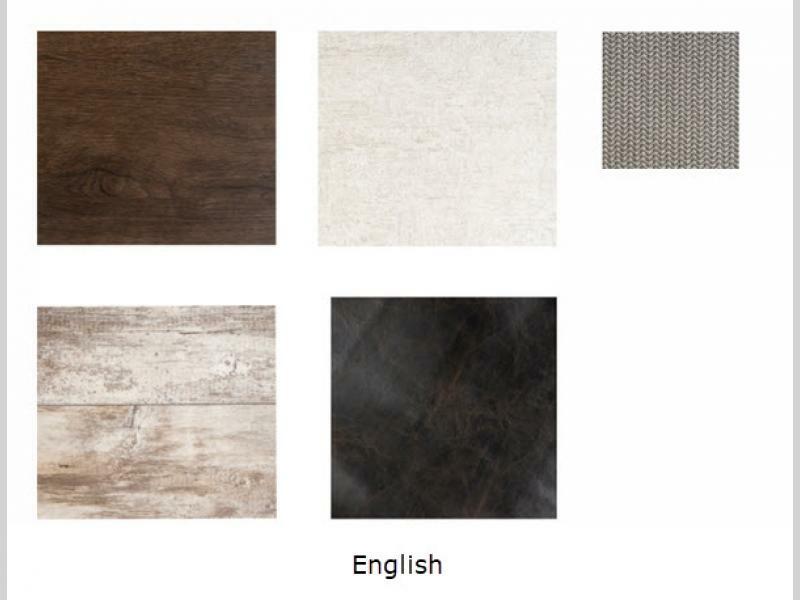 Inside of the Telluride you will find seamless solid surface countertops and stainless steel appliances in the kitchen, and the residential flooring throughout the interior will be a stylish addition to the rest of the modern decor. 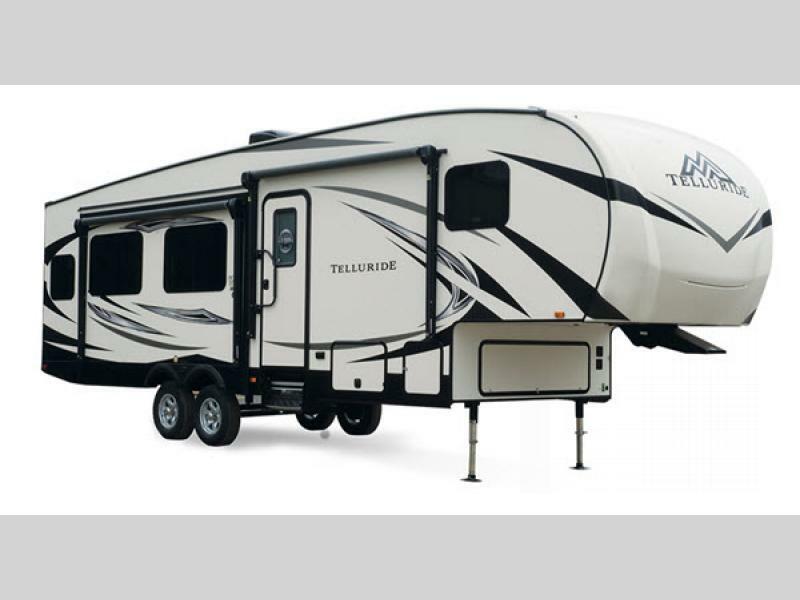 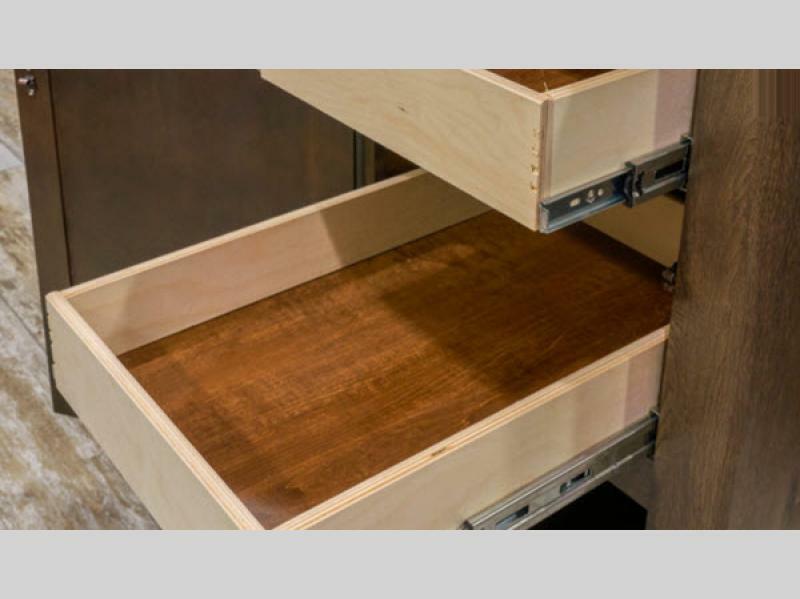 So if you are an adventure seeker or boundary pusher, choose your favorite Starcraft Telluride fifth wheel today and start the experience of a lifetime!